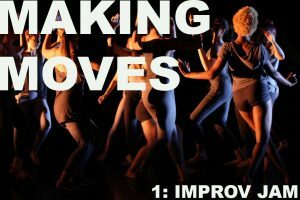 Making Moves is a new dance and performance series produced by Kyle Mullins, who kicks off the year with an Improv Jam! The event is open to dancers and movers of all backgrounds. 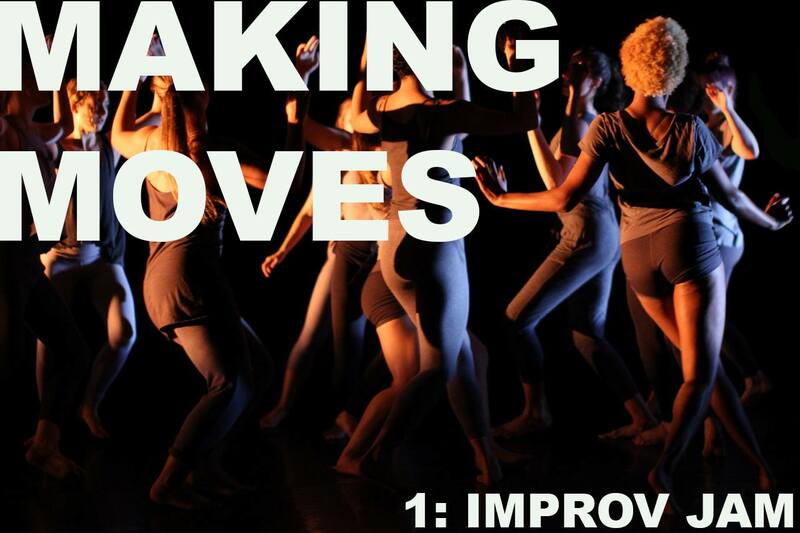 Performers can expect to work with improvisation scores with live music to share movement and build community. Making Moves is held the second Thursday of every month in 2019 and will take place at Charlotte Street’s Capsule space (located at 1664 Broadway Blvd, KCMO). 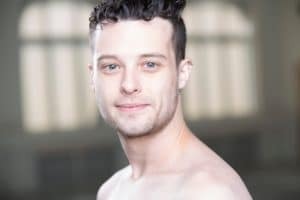 This performing arts series is made possible by the Charlotte Street Foundation.